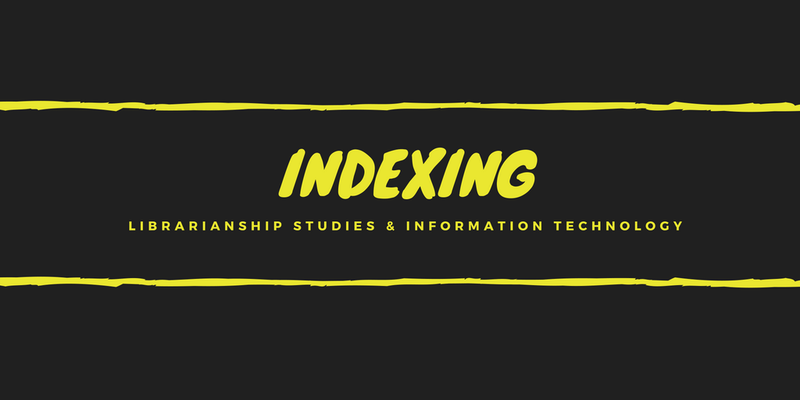 Keyword in Context (KWIC) Indexing system is based on the principle that the title of the document represents its contents. It is believed that the title of the document is one line abstract of the document. The significant words in the title indicate the subject of the document. a KWIC index makes an entry under each significant word in the title, along with the remaining part of the title to keep the context intact. The entries are derived using terms one by one as the lead term along with the entire context for each entry. i) Keyword: Significant words of the title which serve as approach/access teems. ii) Context: The rest of the terms of the title provided along with the keywords specifies the context fo the document. 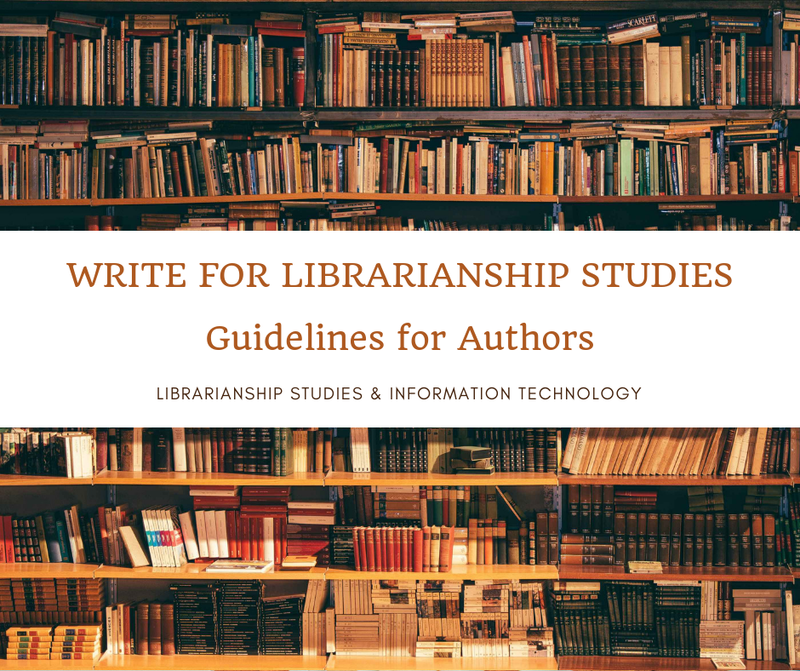 iii) Identification or Location Code: A code (usually the social number of the entry) which provides address of the document where its full bibliographical details will be available. In order to indicate the end of the title a “/” symbol is used. The identification code is put on the extreme right to indicate the location of the document. Step I: First of all significant words or keywords are selected from the title. It is done by omitting articles, prepositions, conjunctions and others non-significant words or terms. The selection is done by the editor who marks the keywords. When a computer is used for preparing an index, the selection is done by having ‘stop list’ of non-significant terms stored in it. A stop list consists of articles, prepositions and certain other common words which would be stopped from becoming the keywords. Another method of providing the correct terms f entries is by human intervention at the input stage, wherein the editor indicates the key terms which are then picked up by the computer. Step II: After the selection of keywords, the computer moves the title laterally in such a way that a significant word (keyword) for a particular entry always appears either on the extreme left-hand side or in the center. The same thing can be performed manually following the structure of KWIC to generate entries. Step III: After all the index entries for a document are generated, each entry is filed at its appropriate place in the alphabetical sequence.